The combination of Orlando’s world famous theme parks and Florida’s year round sunshine has generated an insatiable demand for Florida holiday villas and vacation homes near Orlando. This has created a rental property market turning over millions of dollars every year. 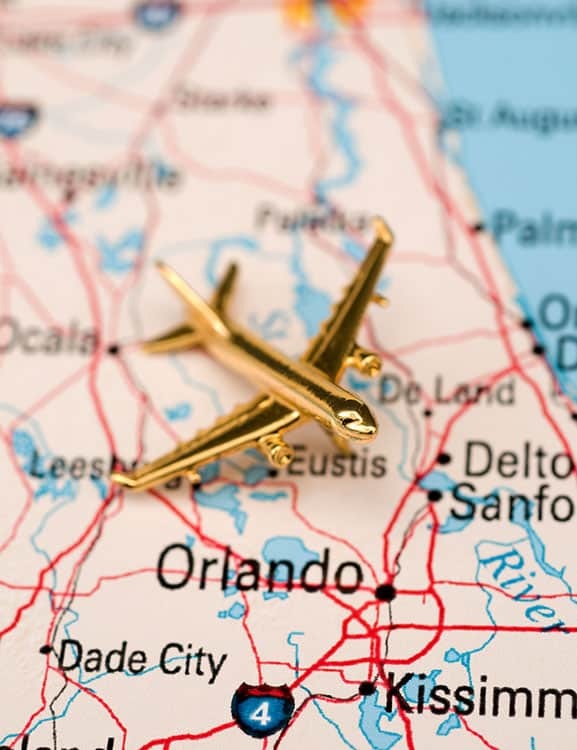 Purchasing property in Orlando therefore represents one of the most attractive investment opportunities in the world and clever investors are taking advantage of this to subsidize their investment. Many of our clients are “foreign investors” and have lots of questions regarding the real estate market and the sales process. 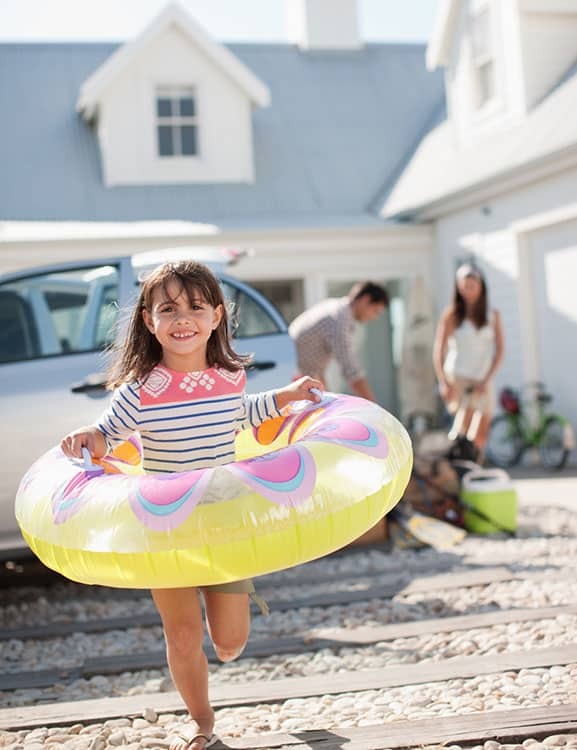 We have put together information to provide you with answers to the some of the most common questions we receive – equally if you are not familiar with the process here in the State of Florida you may also find the information useful. Put simply, they use the rental income from holiday makers to fund their investment and have the benefit of owning their own villa, condo or townhouse in Florida to enjoy with their families. Sound interesting? Good, but here are a few things you need to know. If you are considering buying a Florida Villa as an investment or vacation home you will already have a list of questions that you need answered. 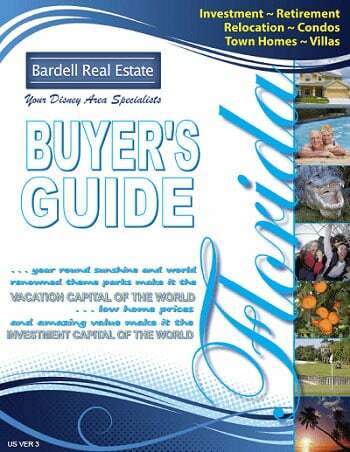 Written specifically for the investor / vacation home owner this document guides you through the entire process in easy to understand, jargon free steps. Who looks after it while I’m not there? When considering the purchase of a new or resale property in Florida it is extremely important that a licensed real estate broker represents you throughout the sales process. A licensed broker has to abide to strict rules of ethics and conduct, which means that all buyers and sellers of property are dealt with fairly and in a professional manner. Our office is fully licensed by the State of Florida and we will oversee the entire process. This includes initially helping you find the most suitable property, handling the legal aspects of the purchase, liaison with the mortgage broker and ensuring that the final paperwork is in order. It is essential that you use a licensed broker’s service when buying your Florida home. Our services cost you nothing but you have the assurance that your best interests are being served.